Orange County is one of the best places to live for dog owners because it has many dog friendly restaurants and destinations. It is also known for its abundance of dog friendly beaches that stretch all the way from San Clemente to Huntington Beach. Although San Clemente is a little out of the way from Orange County, it is only a short drive away and is truly worth it for our furry friends! The two beaches that dogs are allowed at in San Clemente are Bluffs Beach and San Onofre State Beach. Bluffs Beach has six different hiking trails that lead down to the beach, but dogs are allowed only on beach one and beach six. Remember to keep your dog on a leash at all times while visiting! Almost all beaches in Laguna are available to dogs as long as they are kept on a leash. During the Summer months of June through September, dogs are not allowed on the beach from 9AM to 6PM during the peak hours of visitation. Outside of these months, dogs are allowed all day! The only beaches that dogs are not allowed on are Thousand Steps, Totuava, and Crystal Cove. Similar to the rules of Laguna Beach, almost all beaches in Newport allow dogs as long as they follow the same regulations. In Newport, dogs are not allowed on any beaches from the hours of 10AM until 4:30PM year round. During these hours, be sure to keep your dog on a leash to abide by the rules. This city is the most dog friendly of them all and has a dedicated off leash dog beach! It is called the Huntington Dog Beach located just off of Seaport Street and 21st Street. 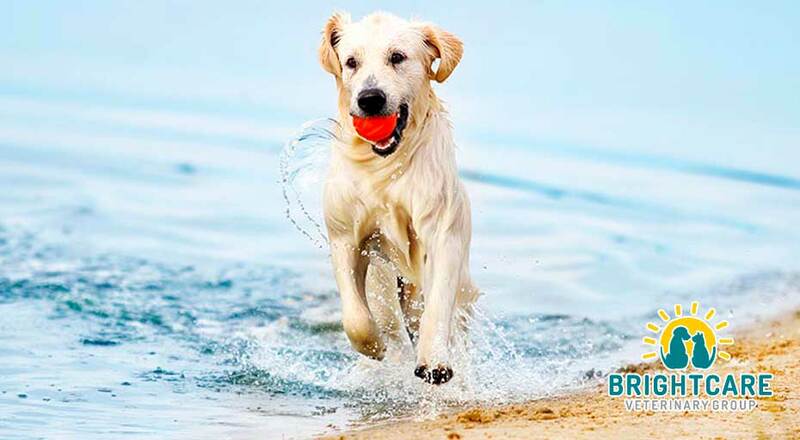 This is the only dog friendly beach in the city, so be sure to take your furry friend here and let him roam freely! 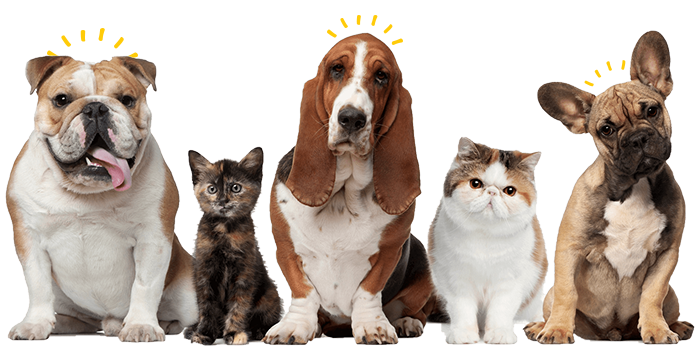 If you have any questions about your pets, feel free to give us a call at 949-716-9270 or request an appointment here!